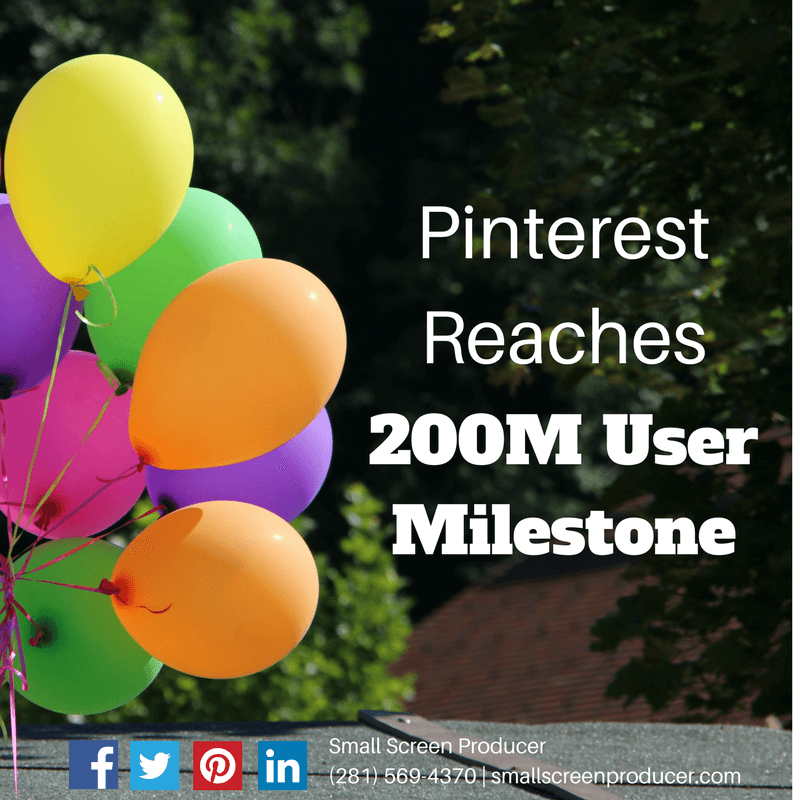 Last week Pinterest hit a new milestone of having 200 million active users worldwide, a 40 percent growth since 2016. Boards-within-boards: This feature is currently in the works and is gradually being rolled out to users. Pinch-to-zoom: By making a pinching motion with your fingers, users can quickly zoom in on images and view pictures, products and artwork up close. The importance of visual content in social media marketing is increasing by the day, and depending on the quality of the images you produce, your images can make or break your business. Cropping helps draw your viewer’s eye to the subject of your photo. By cropping your images, you can get rid of the distracting clutter and help your viewer focus on what’s most important – your product. Lighting is everything when taking a fantastic photo. Using tools around the home or office like natural lighting, tin foil and white tissue paper can help you take that perfect “beauty shot” of your product. When posting images on Pinterest, choose long or vertical layouts as opposed to horizontal. Longer layouts appear larger and give you a larger presence. Snapping dazzling Pinterest-worthy images and video content that will captivate audiences both online and off requires skill and expertise. Let Small Screen Producer’s team of accomplished photographers, videographers, and content marketers help your products get the attention they deserve. Call us today to chat about your business goals and to learn more about how we can help at (281) 569-4370.